DS1819+ incorporates the advanced technologies of Intel's new generation Atom processor, providing superior performance with great expandability, allowing the seamless expansion and upgrade to satisfy your growing business needs.  Supports 10GbE add-on card: to break through the data transmission bandwidth.  Supports M.2 SSD adapter card: to boost random IOPS with M.2 NVMe/SATA SSD cache. 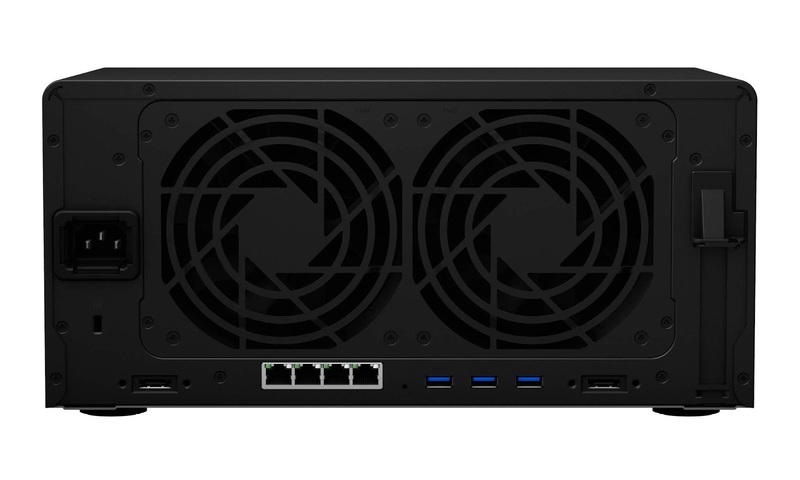  Built-in four Gigabit Ethernet ports: support failover and Link Aggregation. 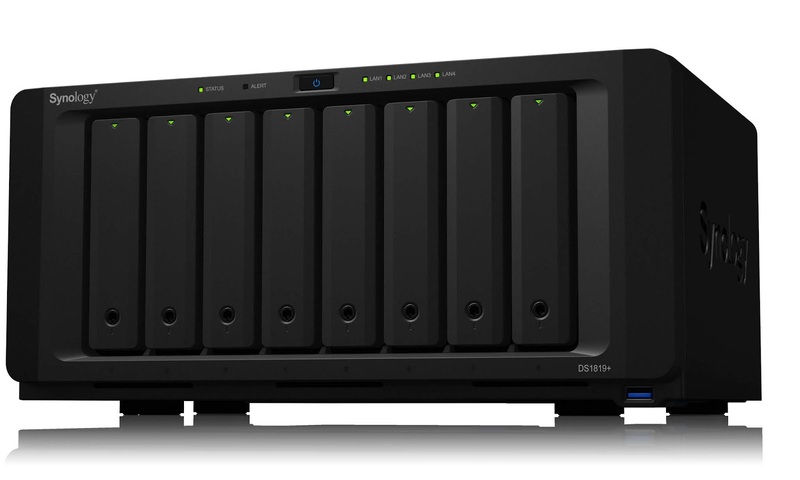 DS1819+ runs on DiskStation Manager, the advanced and intuitive operating system for Synology NAS devices, with various applications offered to enhance work productivity. 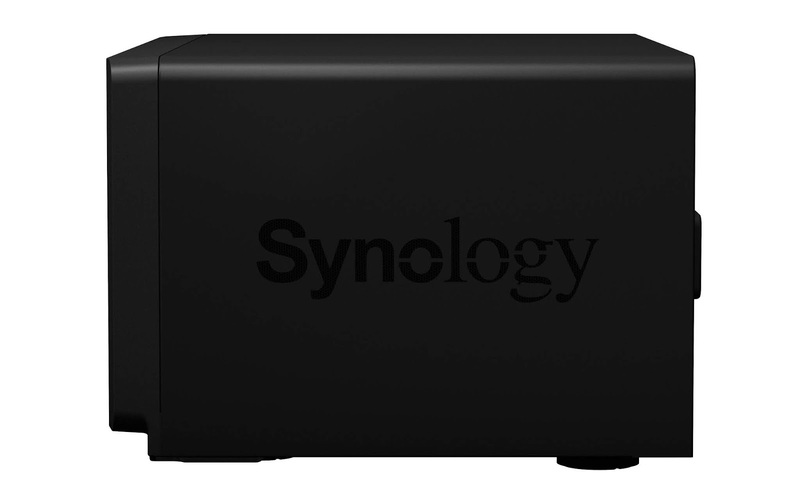 Synology has received numerous media accolades, topping the mid-range NAS category in TechTarget's storage solution survey and winning PC Mag Readers' Choice eight years in a row.